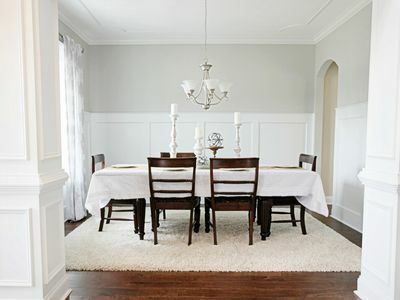 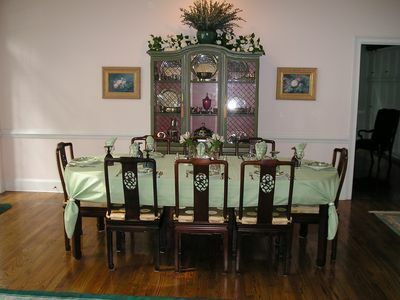 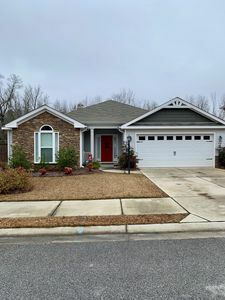 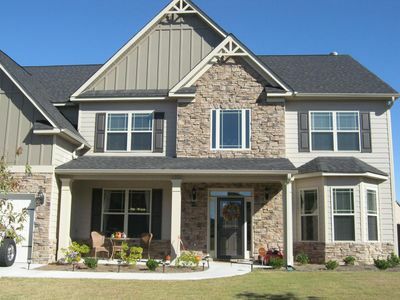 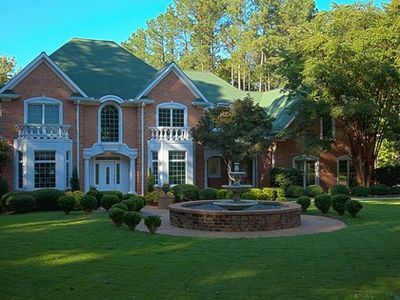 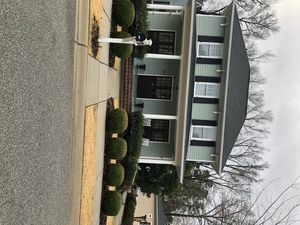 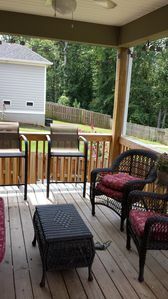 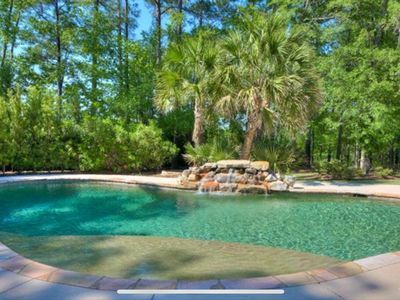 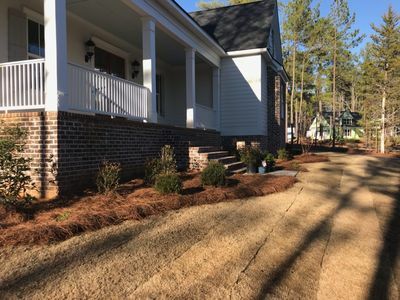 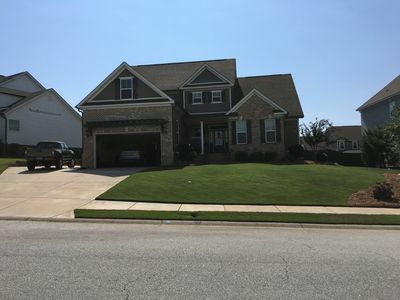 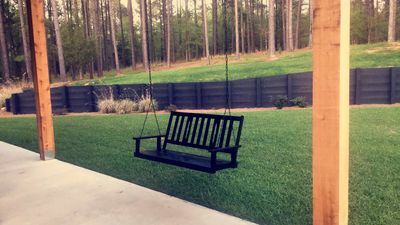 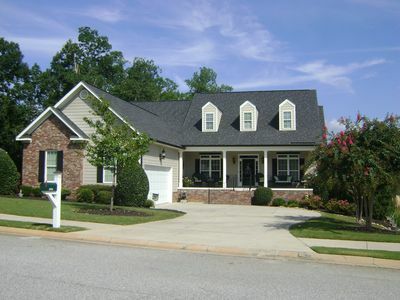 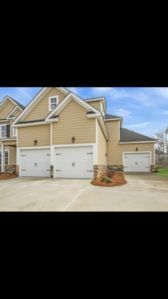 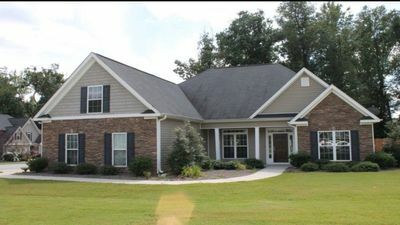 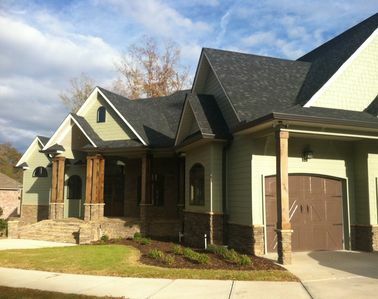 BEAUTIFUL HOME IN A QUIET NEIGHBORHOOD LOCATED 2 MILES OFF OF I-20 AND 15 MINUTES FROM THE AUGUSTA NATIONAL GOLF COURSE. 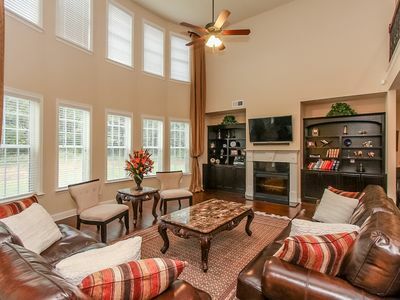 SPACIOUS AND OPEN DEN/LIVING ROOM PERFECT FOR ENTERTAINING GUESTS OR RELAXING AFTER A LONG DAY ON THE COURSE. 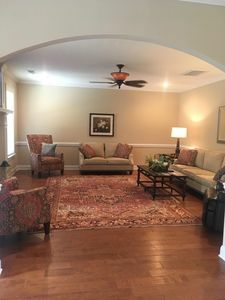 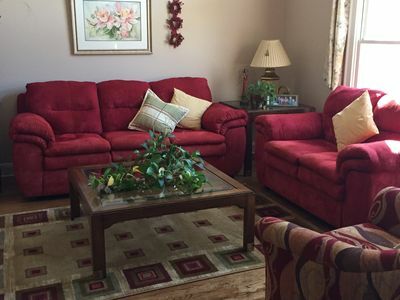 MAKE YOUR MASTERS EXPERIENCE COMPLETE BY STAYING IN THIS WONDERFUL HOME! 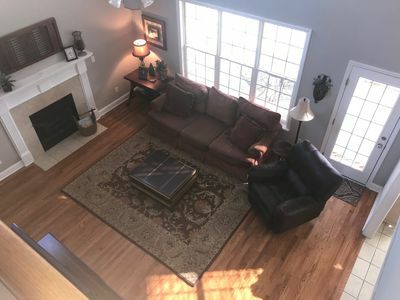 FANTASTIC PRICE! 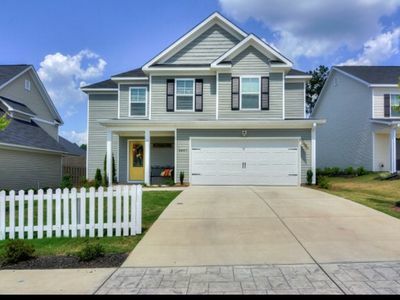 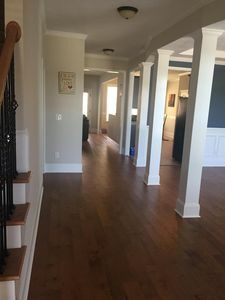 5BR/3.5BA + Bonus Room!